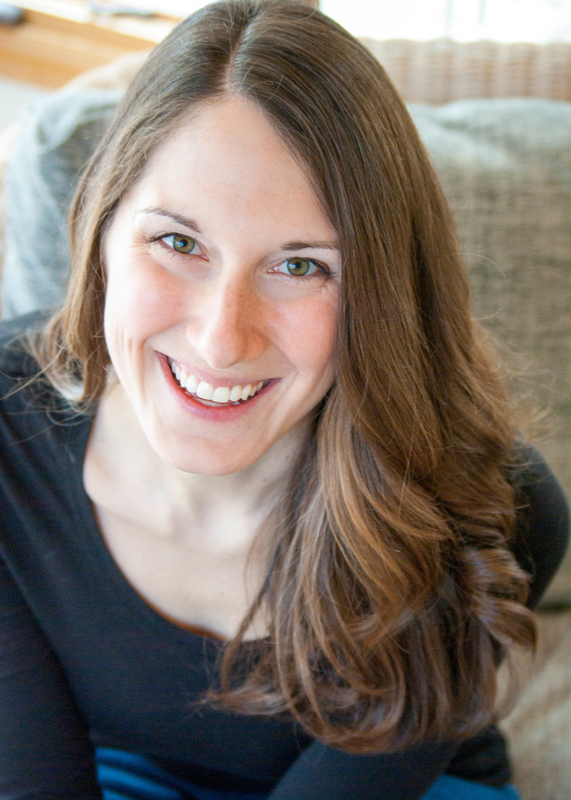 Last week I shared with you my top 15 tips to get your house organized for summer, and on that list was clean and organize the garage. Yes, I realize that cleaning out the garage sounds about as exciting as…well…cleaning out the garage. But as I mentioned in last week’s post, if you put in a few hours of work now, it will pay out in dividends going forward. You’ll be able to find your camping gear in minutes, rather than searching late into the night before your weekend getaway. Your kids will have no problem finding the tennis rackets for their week of tennis camp in July. And you’ll no longer spend precious time looking for that one specific tool that tightens the seat on your son’s bike. I promise; your future self will thank you. And to give you a little push of motivation, I thought I’d share some rather incredible statistics regarding the state of garages in America. 1 in 4 homeowners can’t park their car in the garage due to clutter. 1 in 5 homeowners has gotten into an argument with their partner about the state of their garage. 1/3 of homeowners keep their garage door closed in order to hide the mess. 74% of homeowners wish their garage was more organized. 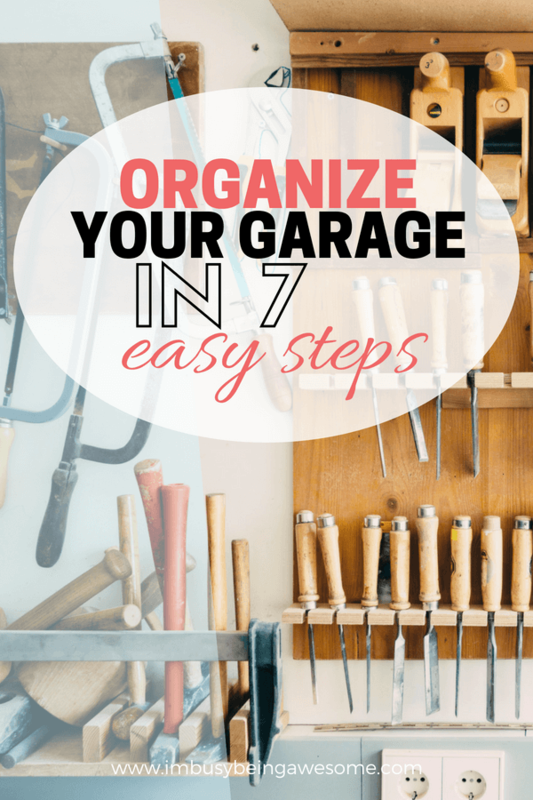 Wherever you fall in the spectrum of garage organization, I’ve got you covered, because today I’m sharing 7 simple tips to help you clean and organize the garage today! Here is a simple truth: When you have less stuff, it’s much easier to organize. 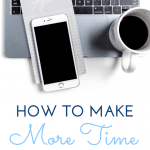 But seriously, before you even begin the organizational process, take time to do a major decluttering. The garage is often a “catch-all” for everything you don’t know what to do with. I recommend getting rid of almost everything (save for emergency supplies, generators etc.) that you haven’t used in the past 12-18 months. Divide those items into two or three different piles: trash, donate, and an optional garage sale/craigslist. Broken…stuff. If it’s been out there for 12 months, you’re probably not going to fix it. Let it go. Now that you’ve gotten rid of the excess clutter, it’s time to get organized. As Lish Dorset recommends, start small, and go big. 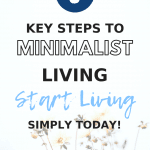 By starting small and working your way out, you avoid getting overwhelmed. Every garage needs a good set (or multiple sets) of shelves. Shelving comes in handy for storing just about everything, but I especially like it for camping gear and holiday decorations. If you keep any chemicals in your garage (oils, paint thinner, etc. ), and you have children in the house, you might consider a locked set of shelves to keep the dangerous items out of reach. It is easy to overlook the valuable storage space on the walls of your garage. By using pegboard, nails, and hooks, however, you can really maximize the organizational space available. If you’re not feeling that adventurous, however, a few large hooks hung from the ceiling offer a great way to get your bikes off the ground and open up valuable floor space. I was perusing the blog Just Measuring Up the other day, and I came across a folding workbench for the garage. I thought it was absolutely genius. Ash created a beautiful drop-down workbench, complete with a pegboard against the wall. It provides a great space for working on projects, but it also lowers flat against the wall so he can park the car in the garage. Seriously, it’s brilliant. 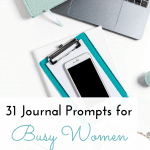 If you’re a lover of DIY, I highly recommend checking it out. 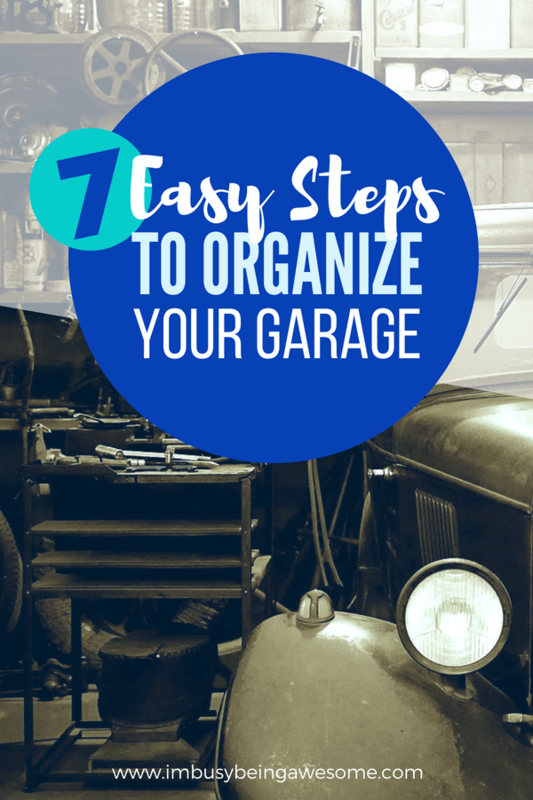 There you have it, friends: 7 simple steps to clean and organize the garage. Tackle it over one weekend, or spend an hour or two with each step. Either way, you’ll be feeling fantastic when it’s done! What are your strategies to organize the garage? 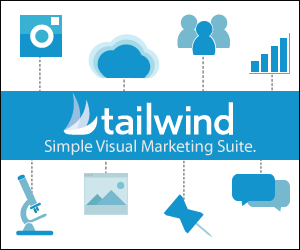 Do you fall into any of the above statistics? Are you a fan of DIY? Let me know below! I completely agree. 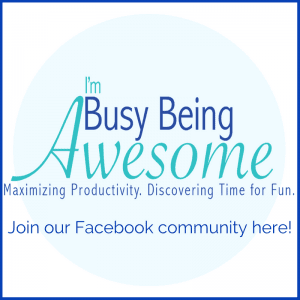 It’s amazing how much clutter can impact one’s feeling of calm vs. overwhelm. I REALLY need to get my garage in order! I also feel like it will motivate me to purge stuff I don’t nee! 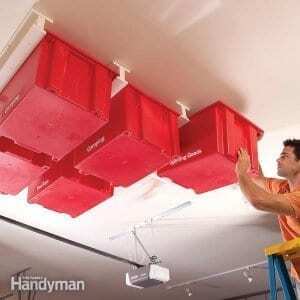 Those ceiling storage units look so cool! I never would have thought to use the ceiling as storage. You laid everything out so perfectly here I love it so much! I 100% agree with decluttering before organizing everything. I usually start decluttering as I organize but it’s a process so you’re right, it’s better to start before hand. The hubs and I were just talking about the garage, we still have a bunch of stuff from the move we need to find a place for. Thanks for the motivation. We don’t have a garage but my mom still does. I’ll have to share these with her. Sooo admittedly, I’m one in 4 households!! We desperately need this guide! This post came at such a timely time! We are in the middle of cleaning out our garage as well. Woohoo! I’m so glad to hear it 🙂 Good luck on the clean!